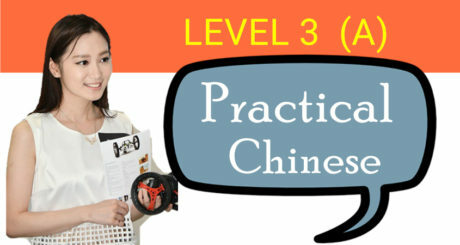 This Chinese HSK 2 Grammar course is designed for all Chinese level A2 beginners. 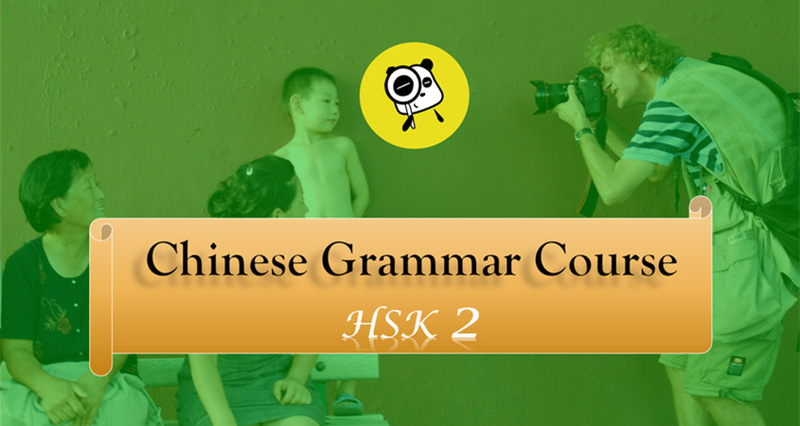 It contains a full collection of all HSK 2 grammar points. Unlike other video lessons, this course not only summarizes each grammar point, but also clears some common confusion over key grammar rules. 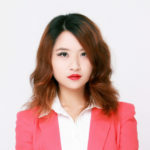 All the video lessons are hosted by two professional Chinese teachers who provide concise and clear lessons with plenty of examples. 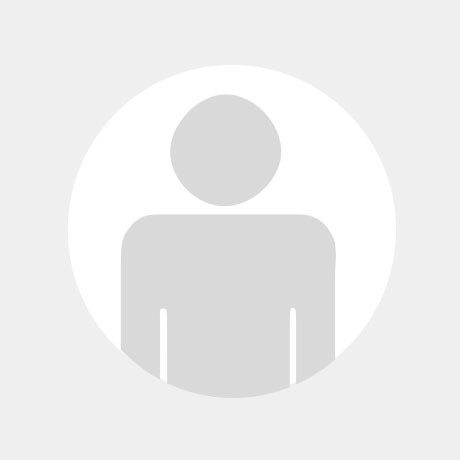 What`s more, at the end of each course, there are corresponding grammar exercises for you to check once you`ve mastered the content. 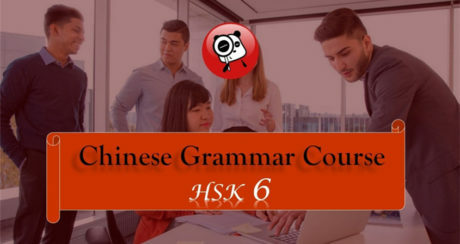 After taking this course, you will be able to confidently say that you are qualified to pass HSK 2 grammar requirements and head on to the next level. This HSK 2 Grammar course is an eye opener. 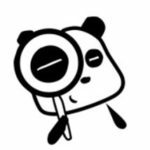 I have been self-studying Chinese for about 1.5 years just using the Integrated Chinese textbook and workbook with audio. I am currently preparing for the HSK 2 exam (November). During my study time, I mastered most of the vocabulary (300 characters). However, I was never able to get a clear understanding on the grammar and how to use it in sentences. This grammar course really made it easy for me to understand how to translate the Chinese sentences. Without this grammar course, I would not feel prepared to take the HSK 2 exam. Thank you DigMandarin for providing this information. Anyone studying Chinese at an introductory level will find it very useful.